Three faculty reps will be elected in each faculty: one undergraduate, one masters’ reps, and one PhD rep. 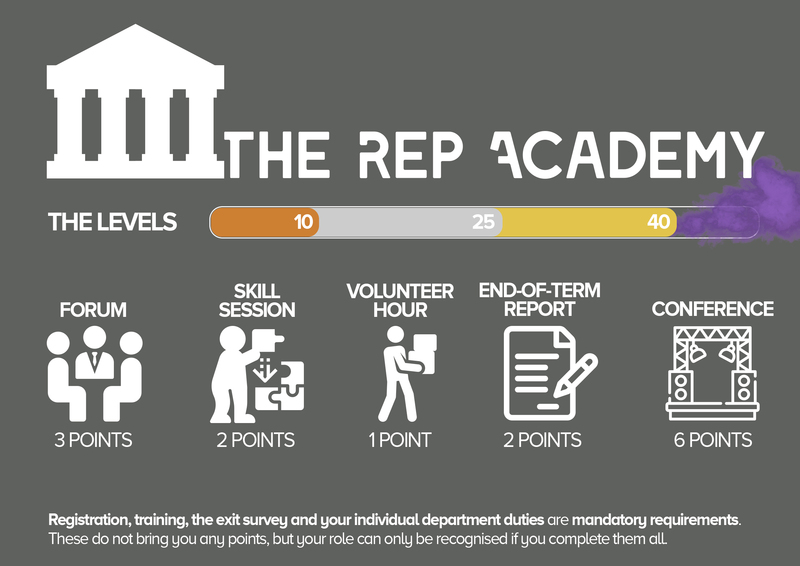 If you’d like to become one, head over to the reps’ conference on 4 November. You’ll have to give a 1-minute speech, and then the other reps will vote.